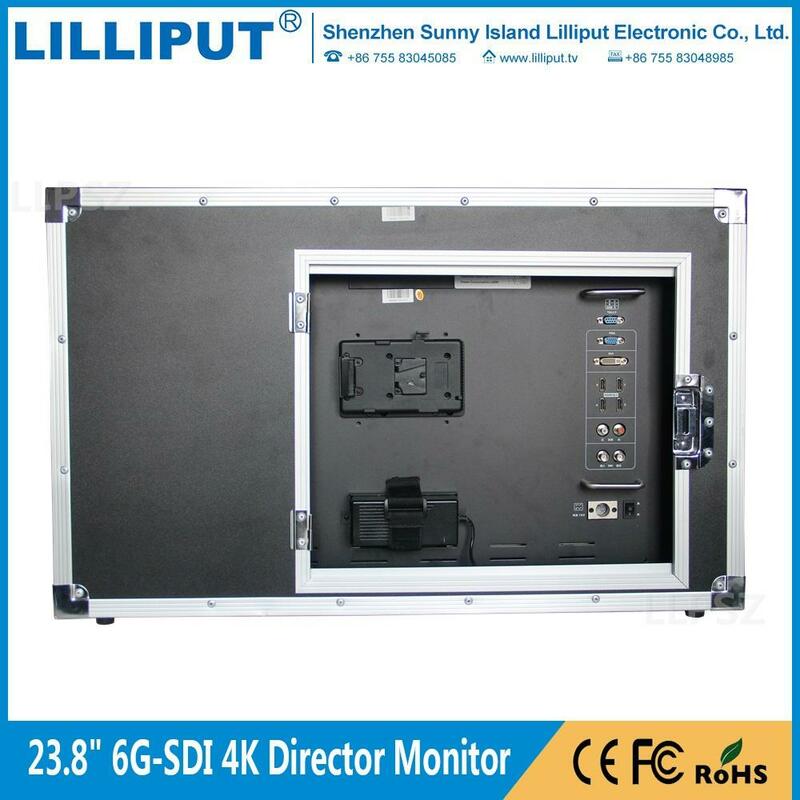 Shenzhen Sunny Island Lilliput Electronic CO.Ltd. Lilliput Standard Color Box, Netural White Box, or Custom Design Box. Peaking, Check field, Image flip, Overscan, Underscan, Image freeze, Aspect ratio, Center marker, Screen marker, Color temperature, etc. 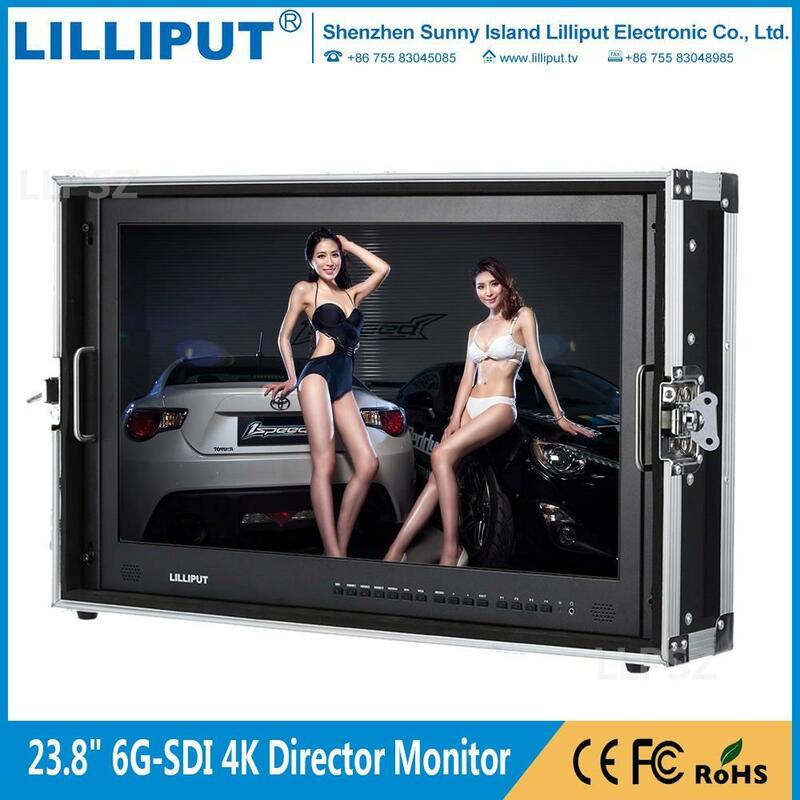 The BM230-6G Monitor support 6G-SDI single link signal input and loop output,and backward compatible with 3G-SDI, HD-SDI & SDI input signals; Also support HDMI 2.0 4K signal input. Note: With industry standard SDI cable, which enables 70-meter of 6G-SDI signal input,and 50-meter of 6G-SDI signal output. Ultra HD 4K screens contain 8.3 million pexel(3840x2160), so the resolution is four times than that of Full HD. With high brightness & contrast and wide viewing angle, enjoy sharper, more detailed images and richer colors than ever before, and consistent images from any perspective. And making the innovative 4K screen the ultimate in cinematic displays. The purpose of the eye waveform is to measure the quality of the SDI input signal. In short, the bigger the eye opening the better the signal. Low SDI jitter and SDI re-clocking means running long cable lengths without any loss of video quality. With better performace up to 70-meter for 6G-SDI and 100-meter for 3G-SDI cables, which ensure the transmission quality and effect of eye pattern.